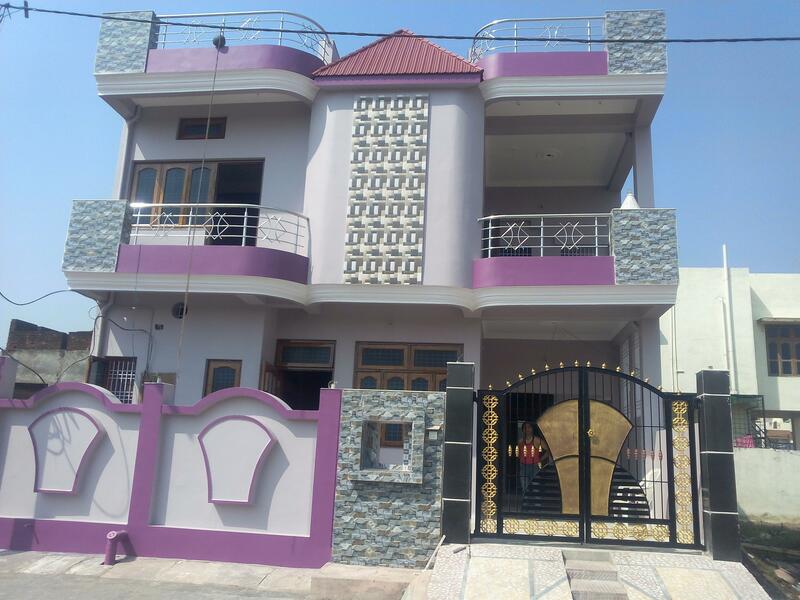 Front elevation of building on plot size 30' x 50' owned by Smt. Usha Thakur at Vijay nagar Jabalpur constrycted by Er. Ganesh Agrahari.